(Brian Fagioli @ BetaNews) Today, Canonical announces that not only has Munich taken an open approach to computing with Ubuntu, but the city is saving millions of euros too. Using open-source software and saving money? Hell, maybe all governments should make the switch to Linux. "The project saw Debian deployed in 2006. But a more predictable update cycle was required and, with a policy of tendering for new hardware suppliers every four years, the promise of ongoing support for a wider range of devices. So, in 2009, the city switched to Ubuntu. With the need to sustain political backing throughout the process, blogs and newsletters were used to keep stakeholders up-to-date, while explaining the change in platform to users and support staff. Forums were set up to enable stakeholders to voice their concerns and ask questions. Processes were established to manage user requirements, develop new LiMux releases and test them before roll-out to user workstations", says Canonical. The company further explains, "the switch from from proprietary software to open source has saved the city more than €10 million -- a figure that accounts for both the hire of external companies to implement solutions and the internal man-hours the city has invested in management, training and testing. By 2012, €6.8 million had been saved on Microsoft licensing alone. By August 2013, the cost of the entire project had reached €23 million, compared with an estimated €34 million just to upgrade to Windows 7 and new versions of Microsoft Office". Munich deserves much respect for choosing the open-source route. By saving valuable taxpayer money and supporting an open philosophy to computing, it can be seen as double win. Of course, a government can still be secretive while using Linux -- a truly open approach to information will require an entirely new way of thinking. Still, it is a good start. 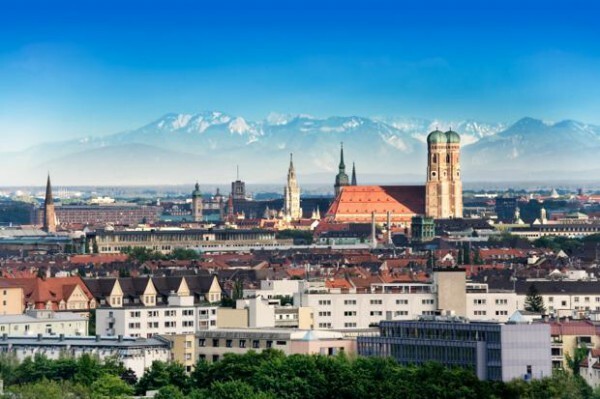 If Munich can find success and cost-savings with Linux, it begs the question -- should all governments, including the USA, embrace Linux and other open-source solutions? Tell me what you think in the comments.